Egypt - The Arab Regional Consultative Process on Migration (ARCP) met this week (2-3 August) to prepare for the High-Level Plenary Meeting of the UN General Assembly (UNGA) on Addressing Large Movements of Refugees and Migrants to be held in New York on 19 September. The meeting was convened by the League of Arab States, with IOM and the UNHCR providing technical support. The deliberations from this meeting will provide a regional contribution from Arab League member states to the UNGA Plenary Meeting and to the process to conclude two global compacts – one on refugees, and the other on safe, orderly and regular migration – which are expected to be launched on 19 September. 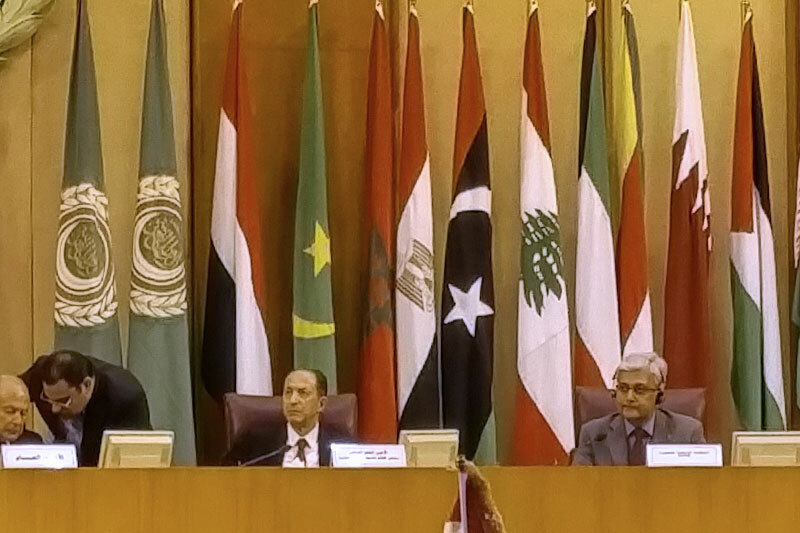 IOM Chief of Staff Ovais Sarmad commended the member states and Secretariat of the League of Arab States on the establishment of the ARCP, noting that migration was a defining feature of the Arab region. “The region hosts a large number of migrants who have been forcibly displaced. Wars and political crises in the region have made it both a source of and host to refugees and internally displaced persons. Many Arab countries have made extraordinary efforts to cope with an unprecedented situation and communities across the region have shown exceptional hospitality to those in need,” he added. The meeting agreed that the human rights of all migrants, regardless of their status, should be at the heart of the UNGA High-level Plenary Meeting and the global compacts. It emphasised that whether at the point of origin, in transit or in the destination country, the obligation of States to respect, protect and fulfil the human rights of individuals is paramount and applies to all individuals. The meeting also noted that the benefits and opportunities of safe, orderly, regular and responsible migration are considerable and are often underestimated, but that additional efforts were needed by States, international organizations, NGOs and others responding to large movements of refugees and migrants to protect vulnerable people. It was also noted that children on the move, victims of trafficking and migrants caught in countries in crisis, have not always received the assistance and protection they need. Participants agreed that all actors – States, international and civil society organizations and the private sector – must work together to condemn and combat xenophobia, racism and discrimination. National policies and international cooperation on migration must be based on honest, fair and informed discourse and dialogue on migration and the contributions of migrants and the benefits of migration in a globalized world. The ARCP brings together the countries from the Arab Region to tackle questions arising from migration issues. Under the auspices of the League of Arab States, it is an Arab platform to discuss issues of international migration, work on strengthening cooperation between the participating countries, and work towards a more profound understanding of migration in the region. It also promotes a common understanding of the causes, dimensions, patterns and effects of migration and future trends in the region, and helps governments to develop a more unified vision of global events related to migration.